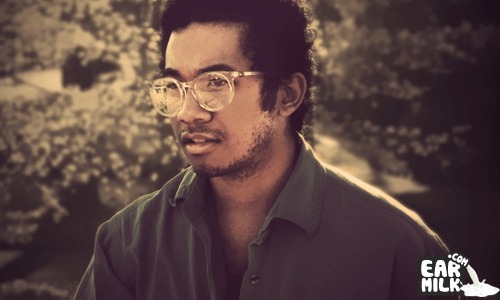 Toro Y Moi's most recent album, Underneath the Pine, is still in heavy rotation for most fans; or at least it should be! Now, he brings us visuals to the track "How I Know" which was directed by Jordan Kim. The track is upbeat but the video gets slightly creeptastic at certain points. But, in the end, its all just good fun. Enjoy.